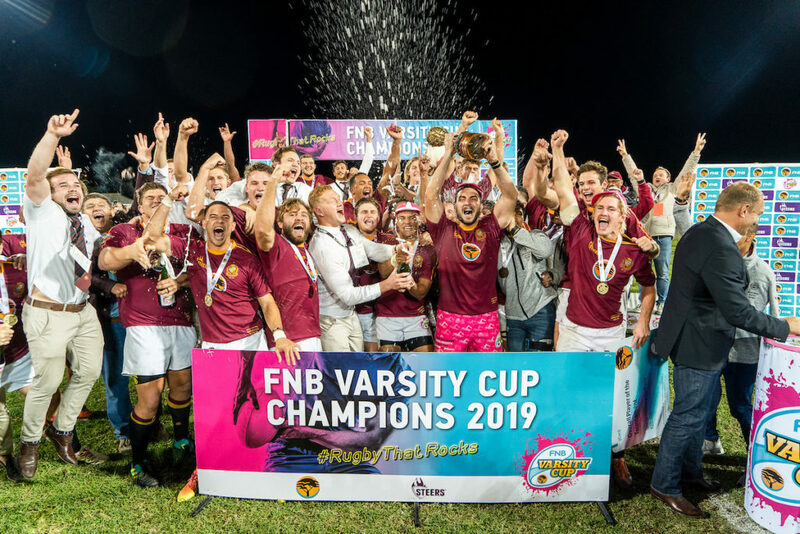 The Maroon Machine claimed their second successive Varsity Cup crown, and fifth overall, when they beat Tuks 34-12 in the final in Stellenbosch on Monday. 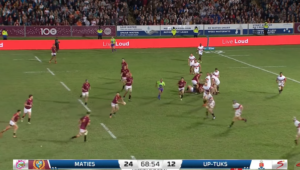 Maties are now unbeaten in 20 Varsity Cup matches, having last lost to Tuks in the 2017 final. 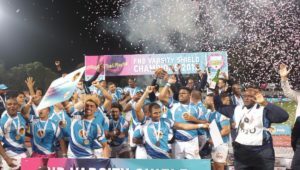 Speaking to SARugbymag.co.za on Tuesday, Fourie said their title defence was made all the more difficult by the player exodus they suffered after last year’s achievements. ‘I didn’t think it would be possible,’ Fourie said. 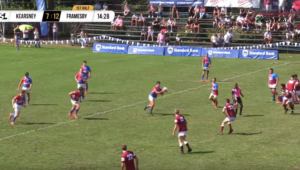 ‘We lost [former captain] Chippy Oelofse, who played here for five seasons, as well as Wilmar Arnoldi, Neethling Fouche, Janco Venter, Marno Redelinghuys, Chris Smith and Michal Haznar. Those were big losses, quality players with lots of experience. 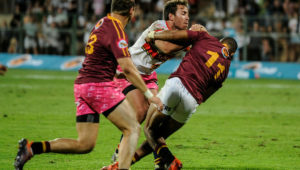 Fourie added that entering the season with a new mindset helped the team escape the enormous pressure that comes with a title defence. ‘It’s always more difficult to defend the title than to win it. You become the target of all the other teams if you are the champions, and the teams start measuring their performance against you. 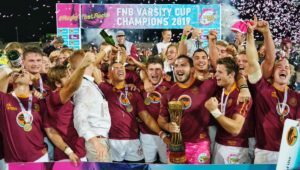 Even if they are not in the race for the semi-finals, if they can beat Maties, they will feel they have achieved something. You have to be at your best every Monday night.